David May returns as guest when Michael and Noel jump back to MGM for the third movie in the Johnny Weissmuller series: Tarzan's Return. Or was it Tarzan and the Vampires? No, wait, The Capture of Tarzan. 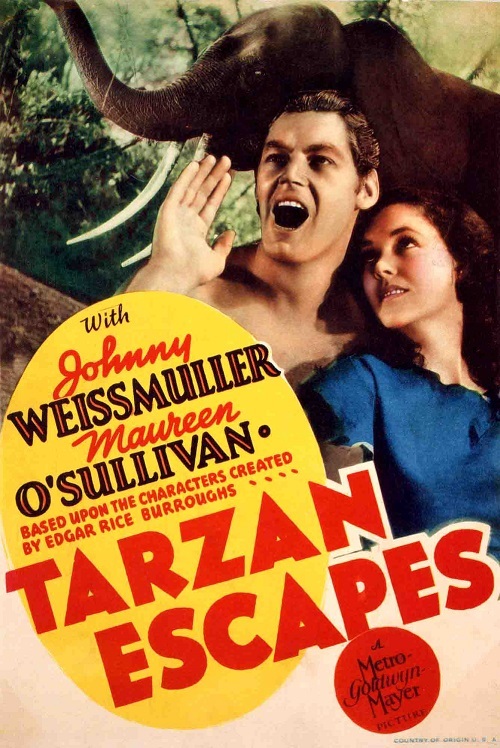 Oh, that's right: Tarzan Escapes! Featuring studio meddling, killer iguanas, the Hayes Code, and what happens when you let the monkey cook the roast.